Opera Season! Don’t you need new Concert Attire? It’s here! 2015 is fast fleeting by, and suddenly, it’s Opera Season! We’re very excited at Brava! to see so many items from our Performance Attire Collection assembled in one orchestra! This Season’s favorites include the Diana Dress, Shirred Ankle Pants, Wrap Pants, 3/4 Sleeve Flower Crop Tops, Flower Skirts, 3/4 Sleeve Cowl Neck Tops, Eight-Panel Skirts, and Long-Sleeve Boat Neck Tunics. 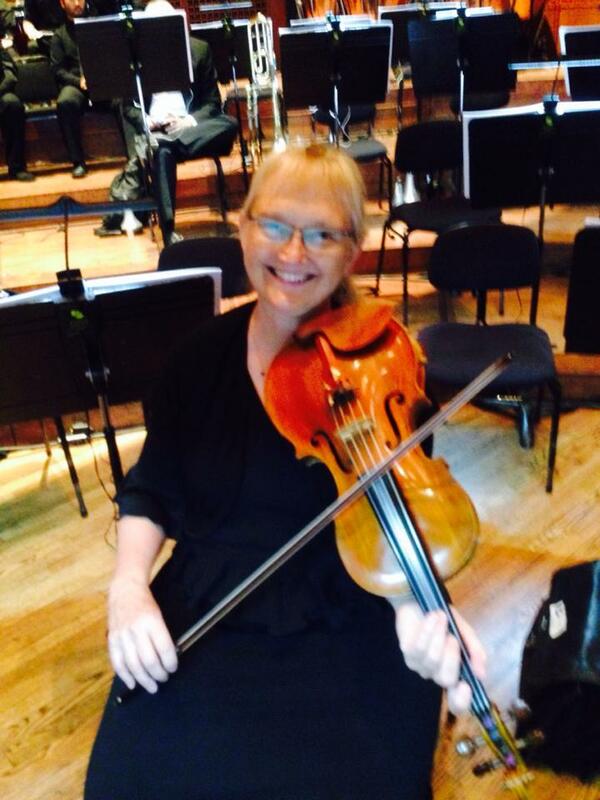 We’re making our Orchestra member clientele feel cool, comfortable, while looking so elegant in their Brava! Performance Attire! This can only have a positive affect upon overall morale, which means we’ll be making beautiful music! We look forward to a wonderful 2015 Season! Posted on August 31, 2015, in black, concert attire, Fashions, opera, orchestra, Performance Attire, season and tagged 2015, brava, Leah Crocetto, Luisa Miller, orchestra clothing, performance attire, season, SF Opera. Bookmark the permalink. 1 Comment.